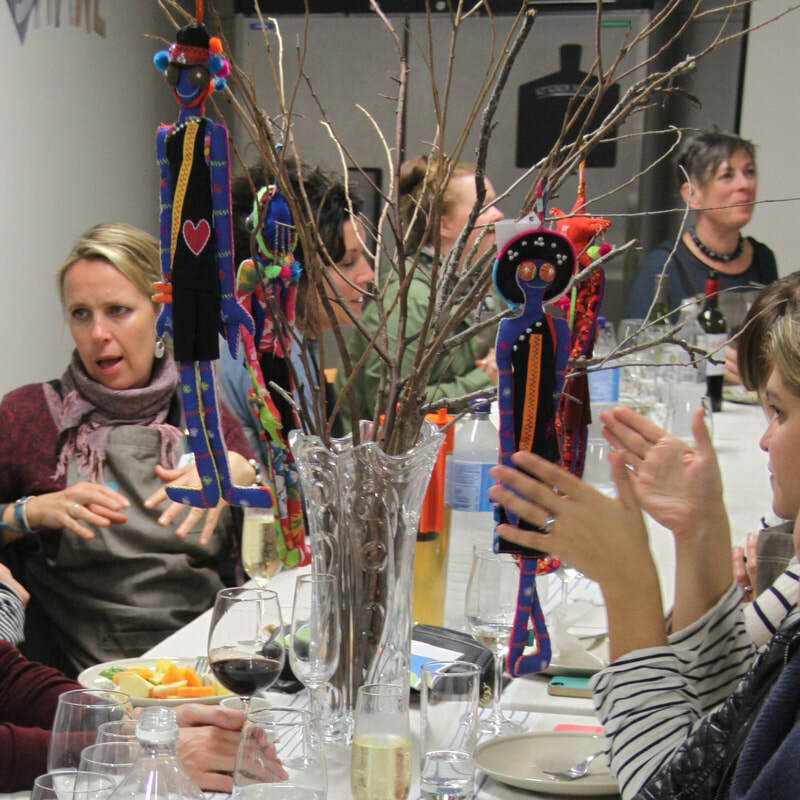 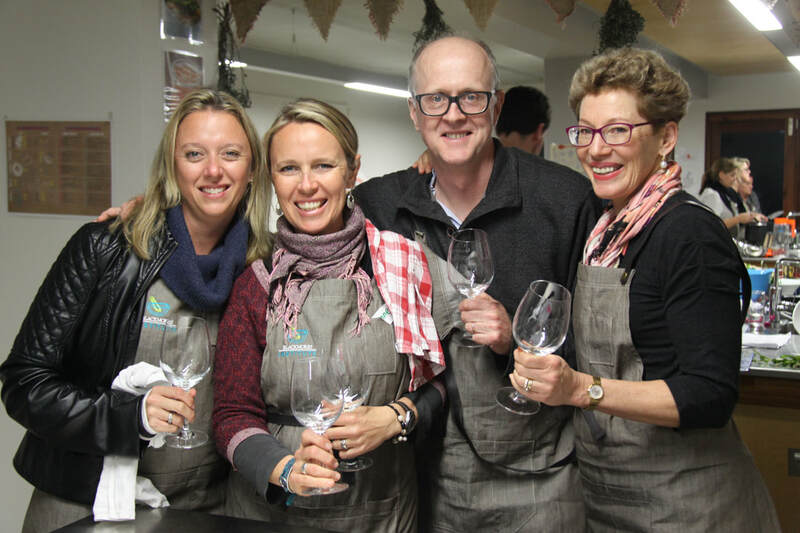 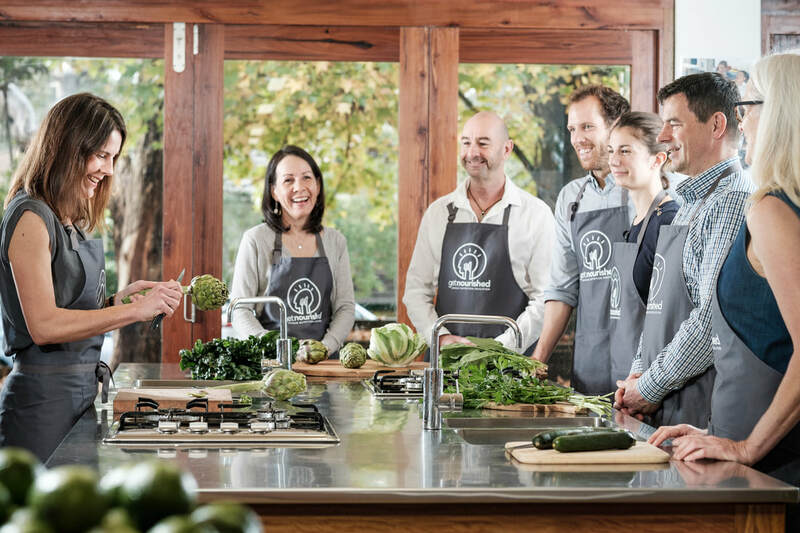 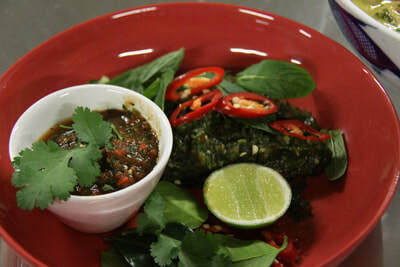 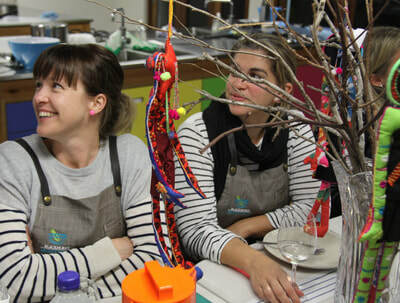 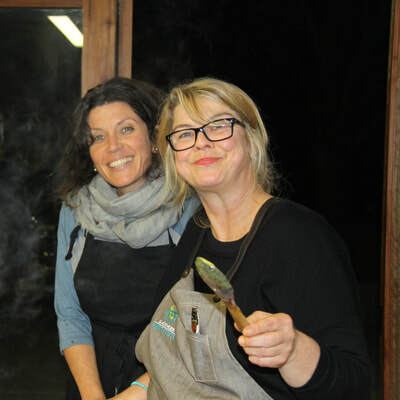 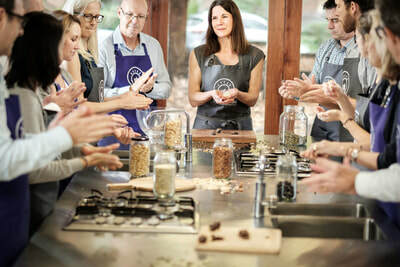 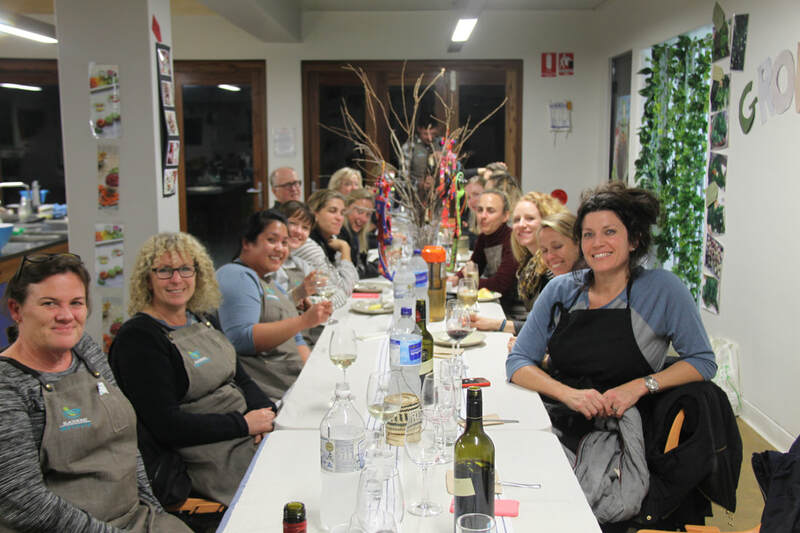 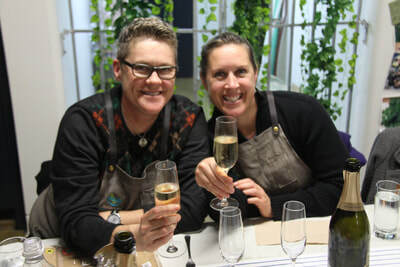 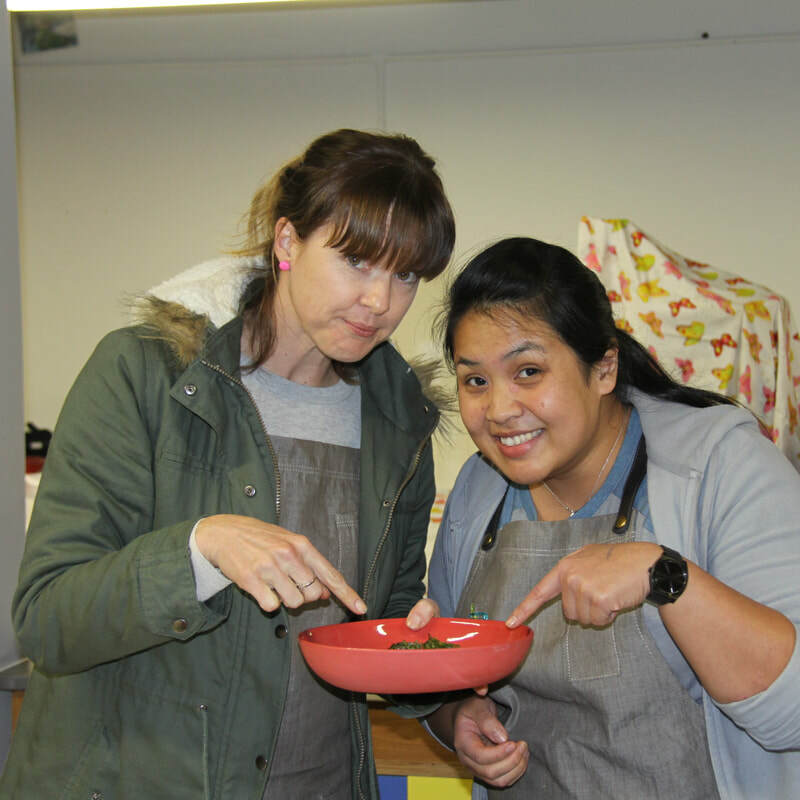 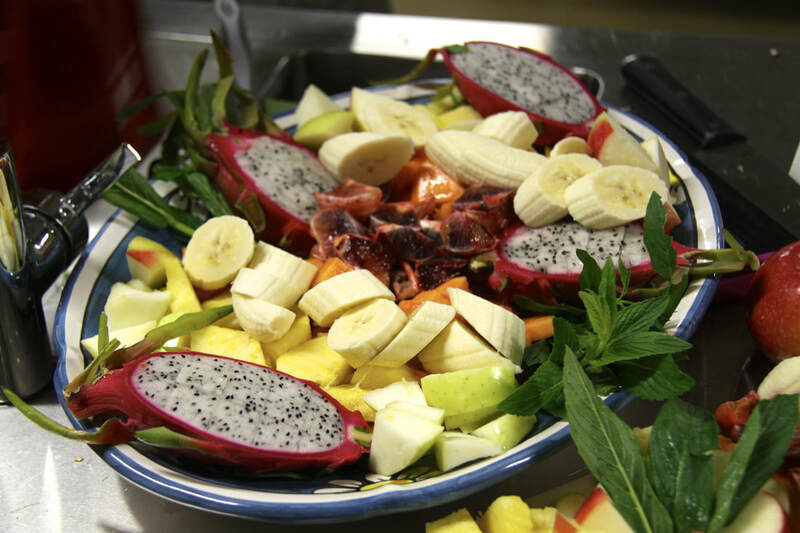 We offer talks, workshops, wellbeing days, key notes and team building cooking classes. 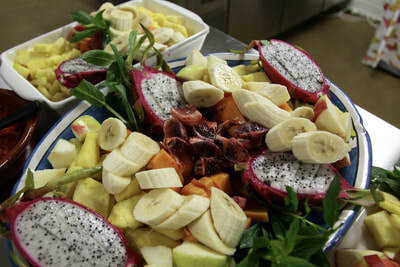 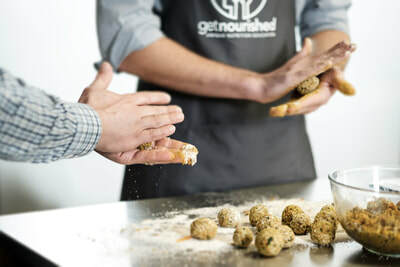 ​Our Nutrition & Wellbeing Workshops are tailored and personalised to your specific workplace goals and areas of interest. All sessions are practical and interactive, ensuring your people are empowered to make small changes that offer big benefits. We work with groups as small as 10 and as large as 100. 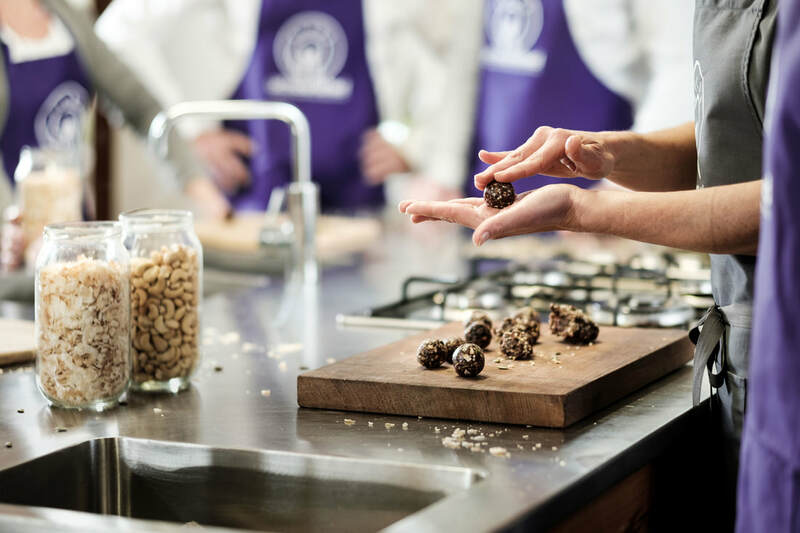 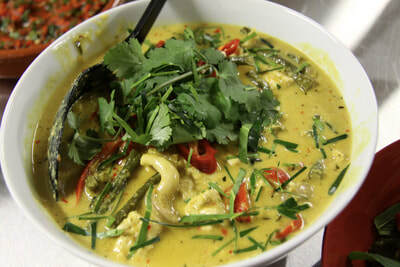 You can sit back and soak it all in or jump up and create a delicious dish. You can buy a one off session or sign up for a year. 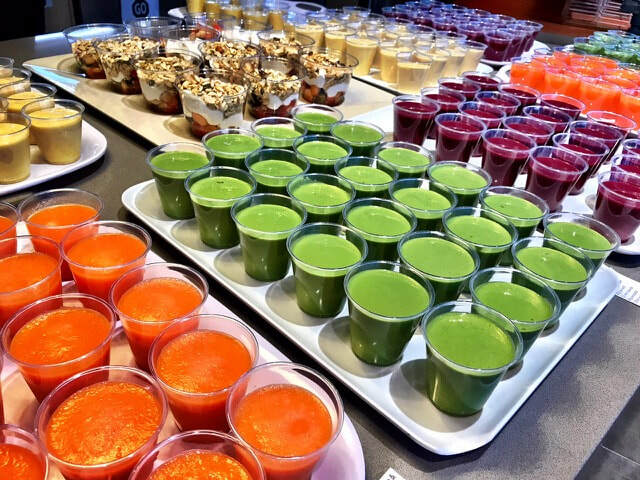 Either way, we guarantee you will see positive dietary changes in your people which improve their mindset, energy and focus. 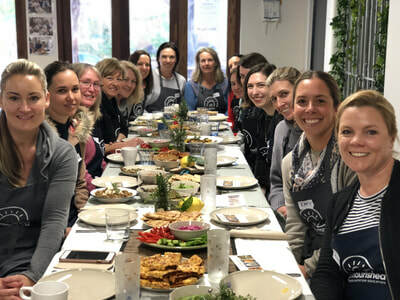 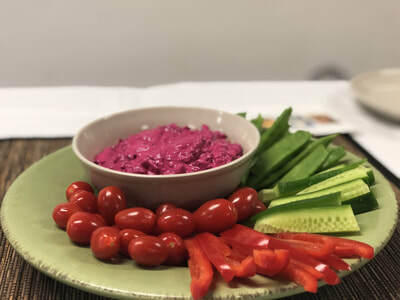 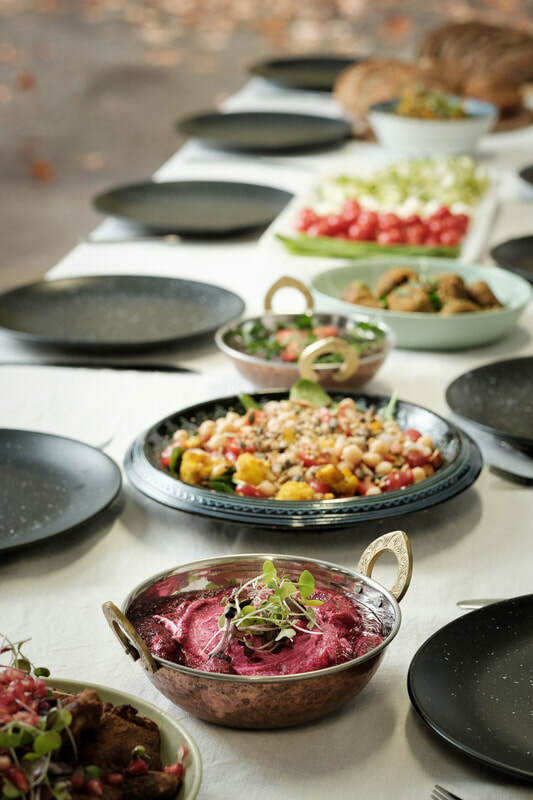 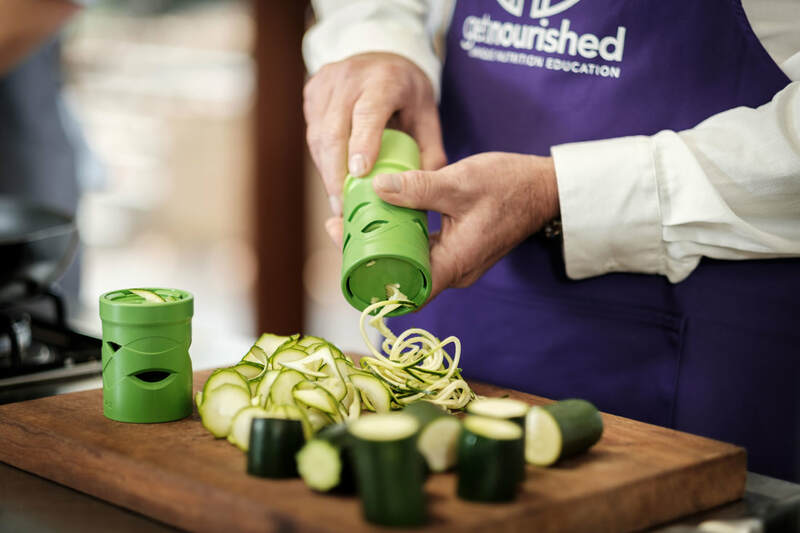 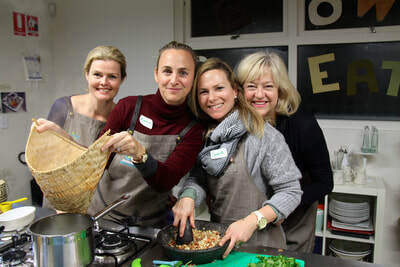 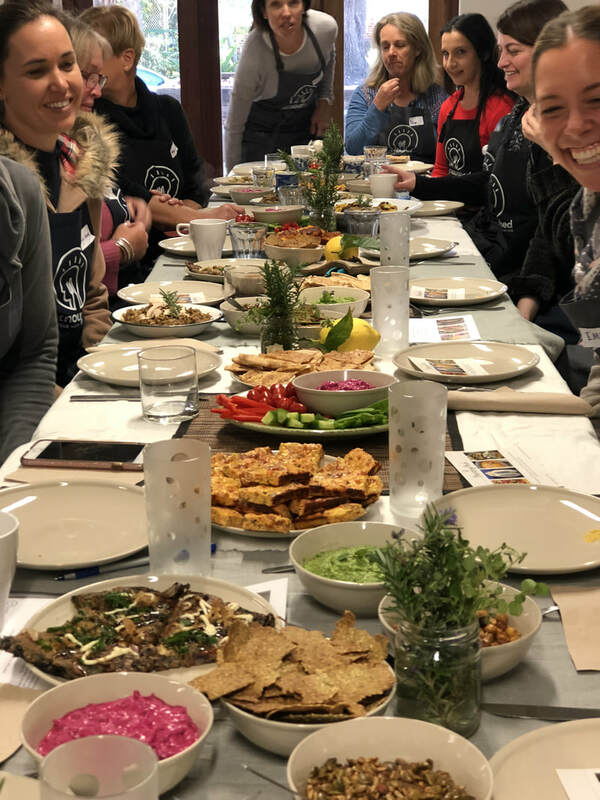 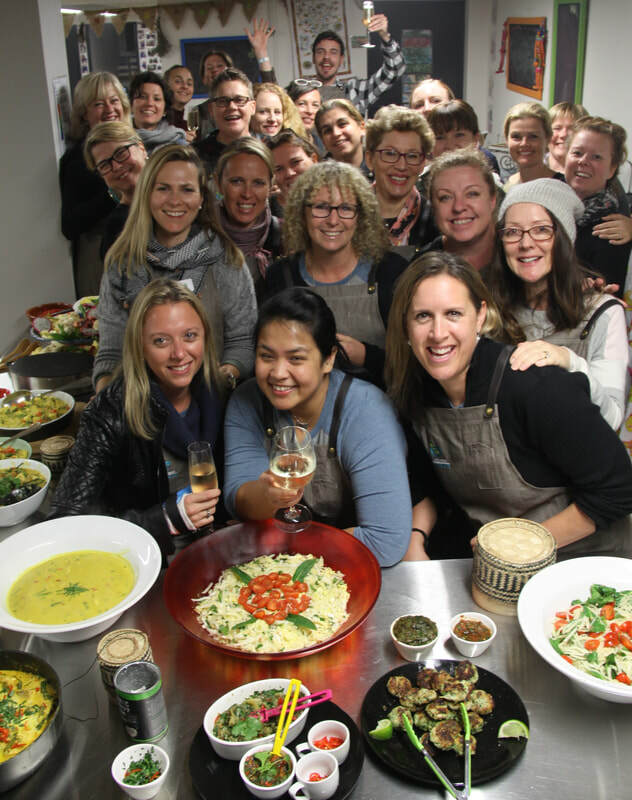 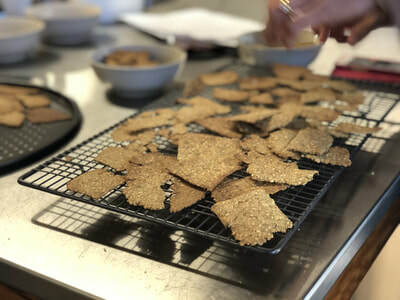 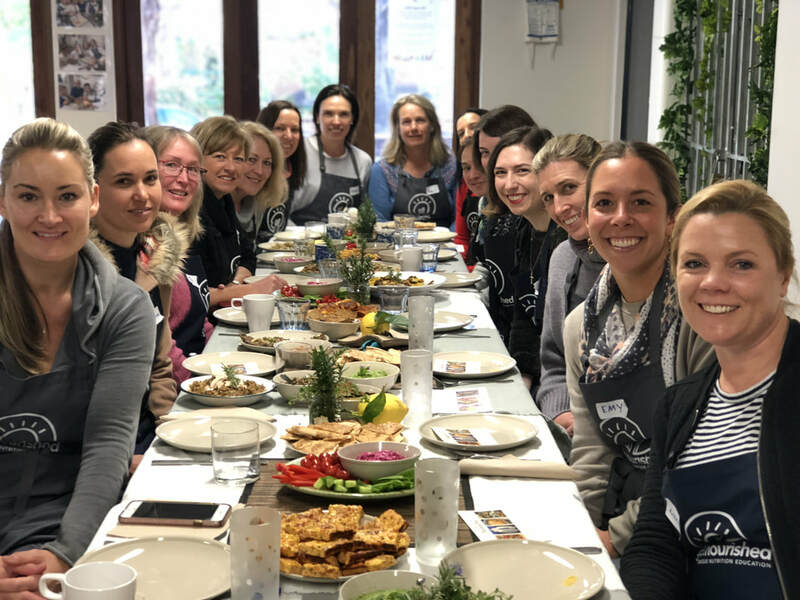 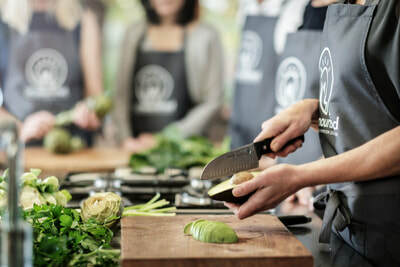 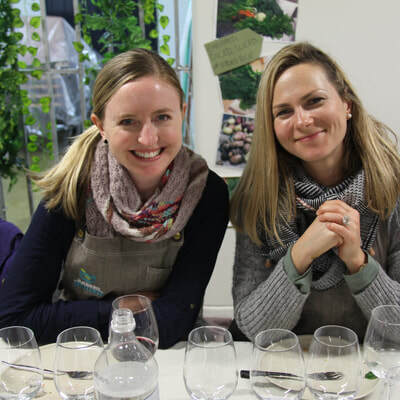 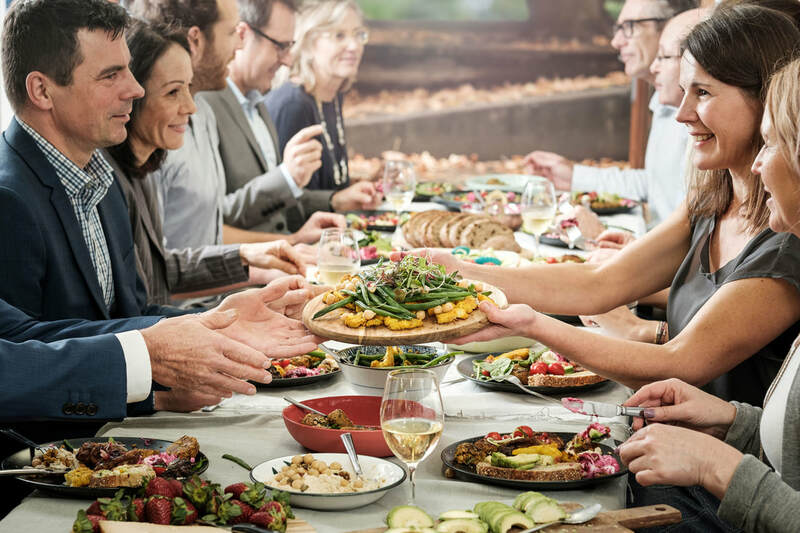 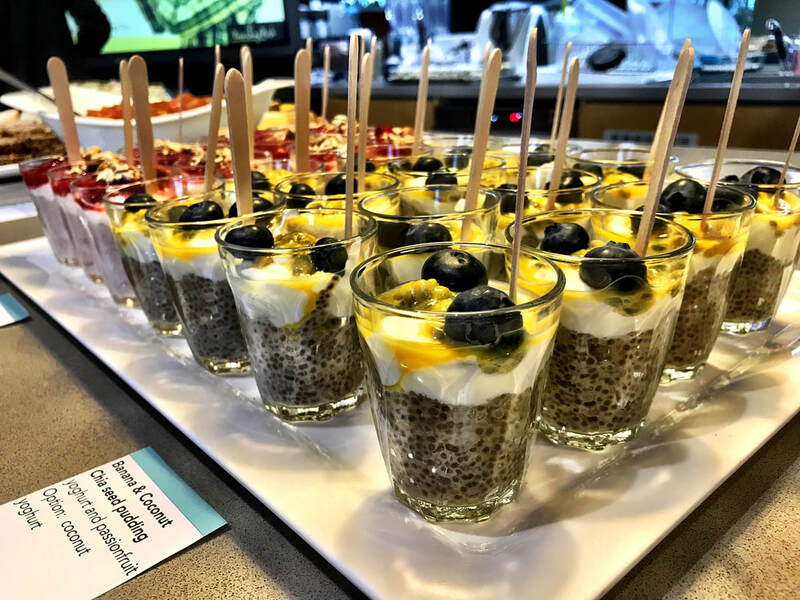 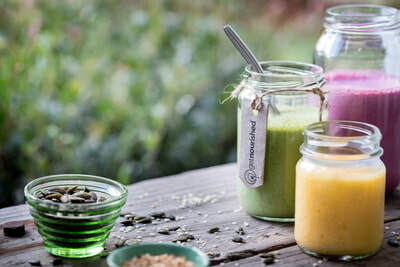 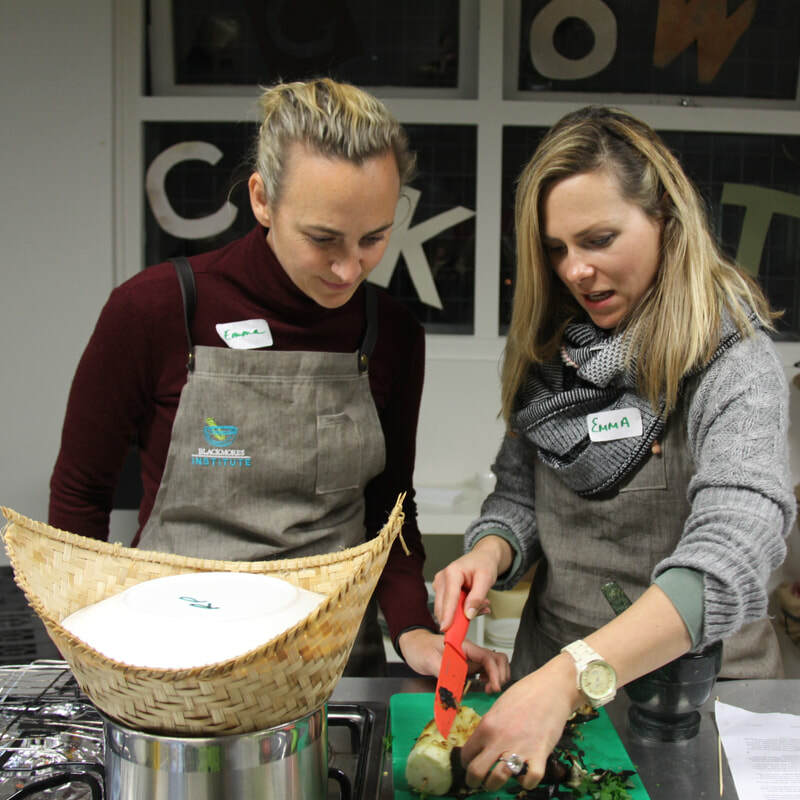 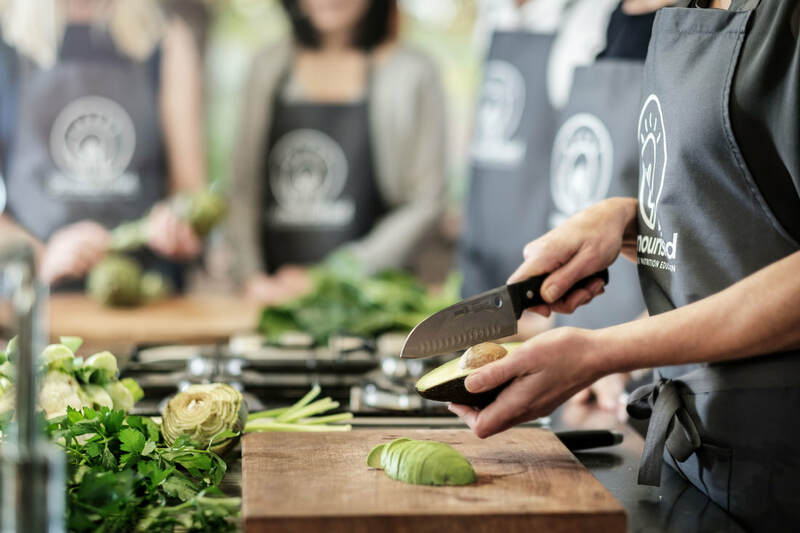 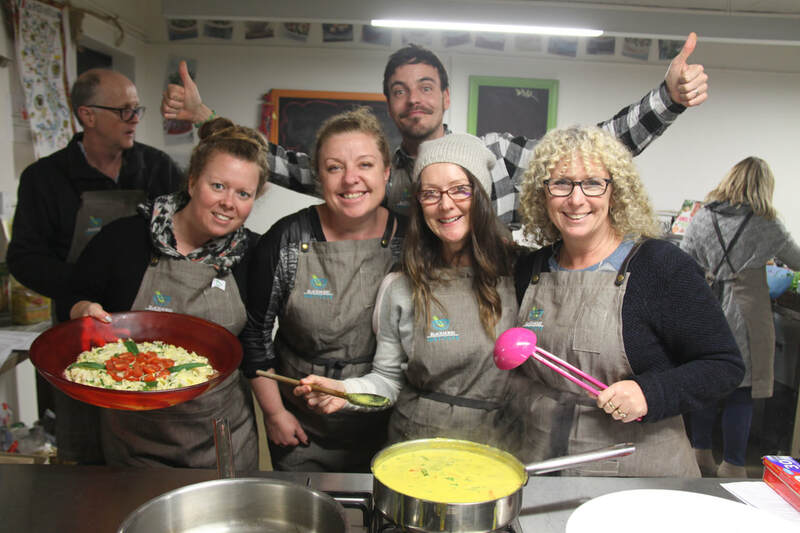 We run exciting nutrition workshops that help transform your team, physically and emotionally through evidence-based nutrition education, creative, delicious, practical food habits and quashing nutrition myths by exposing faddy food trends. 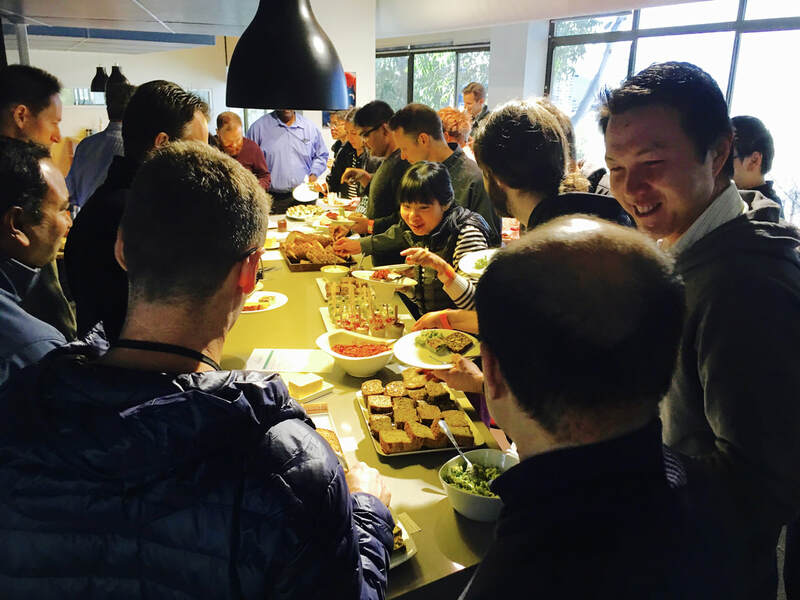 The Salad Matrix & lunch "pooling"
Rozanna Bozabalian, Head of HR, Dolby.